Profound writing does two things. It triggers a response with its power and escapes full comprehension, since its layered meanings can’t be grasped immediately. Poetry, folk tale, and scripture possess this kind of force. It’s a loss to gloss over them. 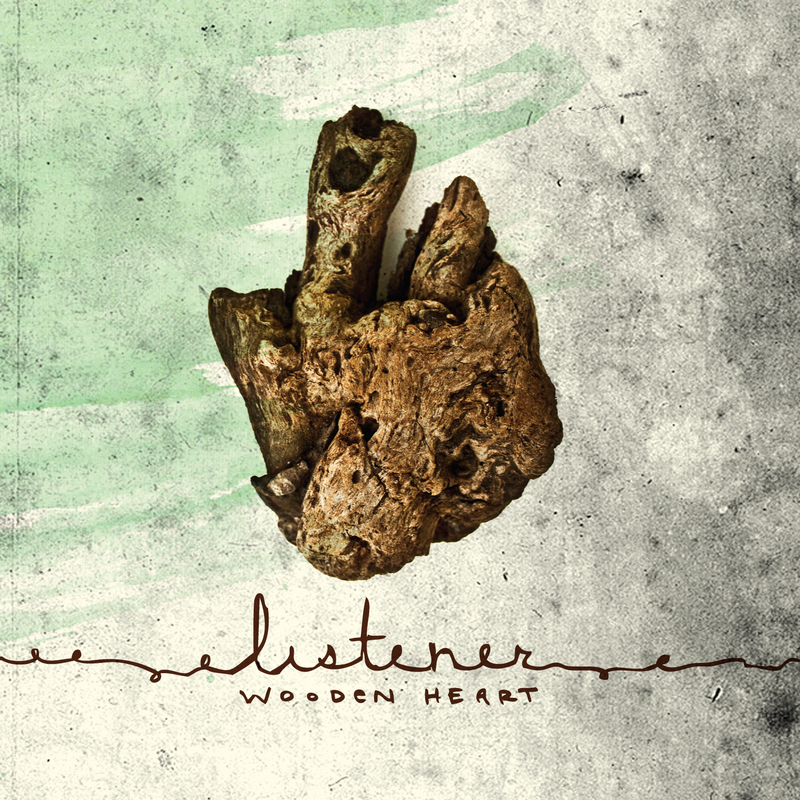 If you desire something deep, spare some time to explore Listener’s album Wooden Heart. Subtitled “Poems”, it’s an album full of heart-wrenching and resonant spoken word pieces set against fitting sonic backdrops. Dan Smith (of The Chariot) speaks and shouts pleadingly and searchingly in his southern drawl while Chris Nelson creates soundscapes with all kinds of stringed, percussive, and wind instruments. Listener sets itself apart from other music with its uncommon lyric/music blend. The spoken word isn’t rap; it’s free verse performance poetry, and will be familiar to fans of mewithoutYou. Dan Smith captures paradoxes with lines like, “Whispering poems to themselves about nonsense and existence…I don’t wanna die” and, “We all sing songs about life, we just sing them different. You sing the words, but you don’t know the song”. Dan’s lyrics contains much wit: “we are all born broken people on our most honest day of living”. In the acerbic track “Seatbelt Hands”, Dan describes a broken woman by saying “she always starts with a smile, small and butter yellow, but easier than a handshake – she doesn’t like her hands touched. She tans a lot and gets burned a lot . . . she was born on the fourth of July, loves America and being patronized”. Wooden Heart is different, refreshing, thoughtful, and brilliant. The image speaks to our tendency to become hard-hearted or even splinter, and yet reflects our vitality and potential for new growth. Listener points out our brokenness, describing us all as “shipwrecks” and yet reminds us to “wash each other with tears of joy and tears of grief . . . If we hold on tight, we’ll hold each other together, and wash up on the shore”.